Deep House Loops Vol.150 unique & exclusivly loops that was produced for modern Deep House music. 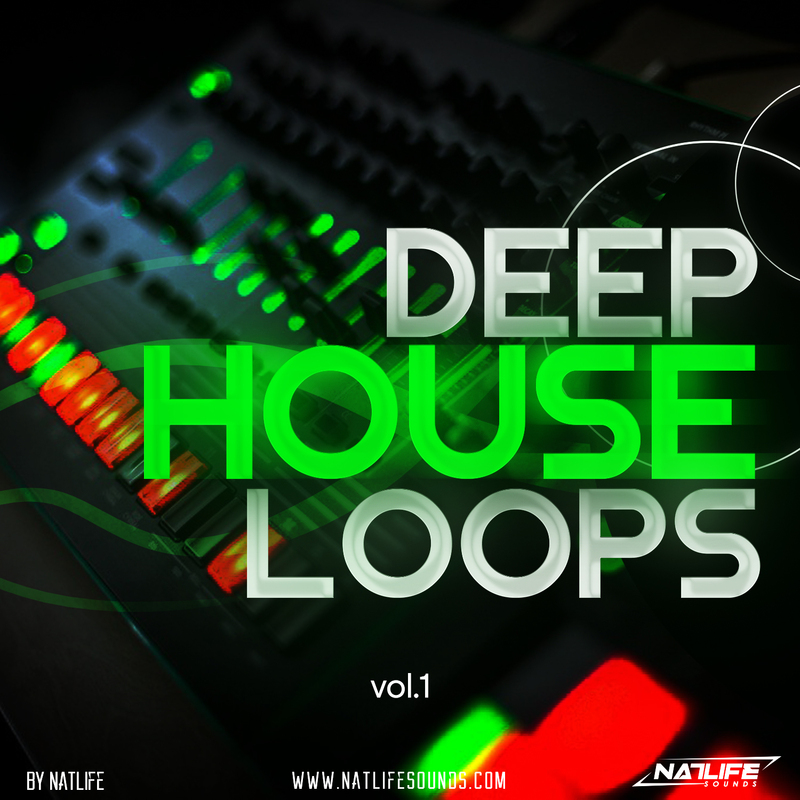 This loops will also works great with all House sub-genres, and can give an additional drive to Trance, Techno & Electro styles. Very easy to use, just put in your DAW and you've already with another House hit! Another reason to get this product, it was carefully produced by Igor Leus(better known as NatLife), the man who know the right way of progressive sounds.